40. 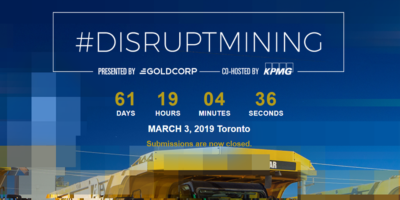 Disrupt Mining Challenge – Watch for it at PDAC - KJ Kuchling Consulting Ltd.
Posted in: Junior Mining, Mine Modelling, Tech. Tagged: 3D Mine Model, 43-101. ‹ 39. Measured vs. Indicated Resources – Do We Treat Them the Same? A very cheap way to acquire informed opinions on where to explore. Yes the savings can be substantial. 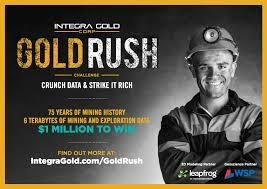 Assume only 500 of the 1300 entrants actually get engaged and each spends 50 hrs, at $100/hr that equates to $2.5 million in work for only $1 million in prize money.